After Transformers and TMNT, Michael Bay’s Platinum Dunes studio is now working on a movie adaptation for Dora the Explorer. 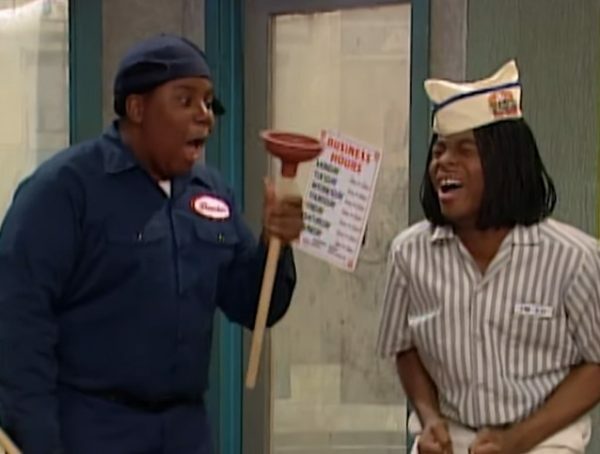 The movie is set to come out this August, and another principal cast member has just revealed himself. 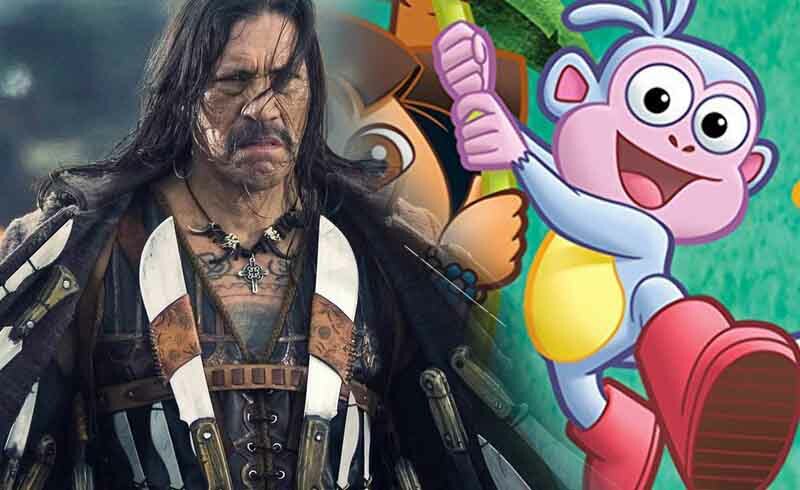 We don’t know how Trejo will sound like as the character, but hopefully we get a teaser of it when the first preview for Dora and the Lost City of Gold comes out this weekend. 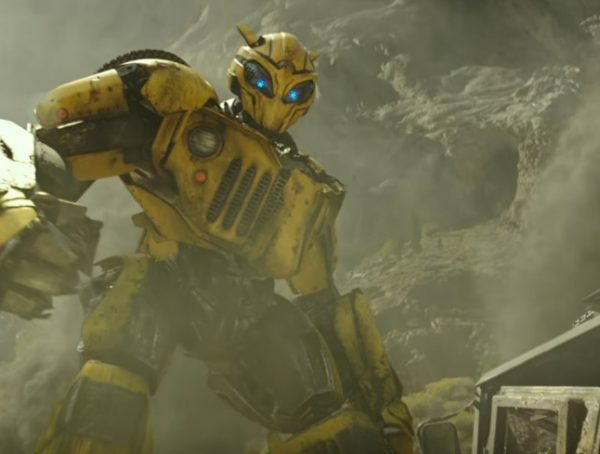 If anything, his voice will probably be altered to be a bit smaller—like they did with Vin Diesel and Baby Groot in Guardians of the Galaxy Vol. 3. Then again, I would love it if Boots also acted like Danny Trejo and Machete-d his way throughout the entire movie. “Boots don’t text,” would be gold. 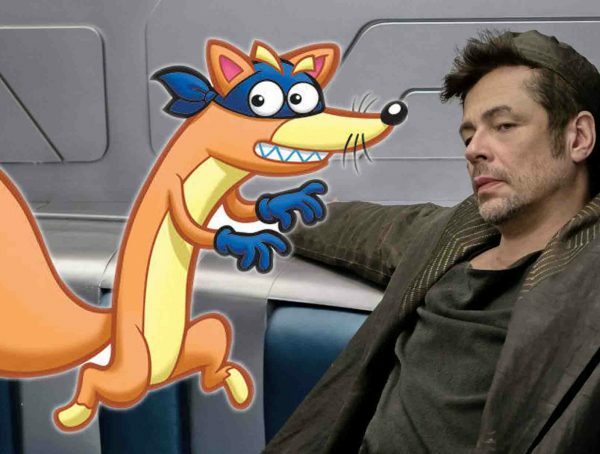 Besides Trejo’s Boots, the only other talking animal confirmed is Benicio del Toro’s Swiper the Fox. We don’t have any updates on Dora’s other animal friends like Benny the Bull or Isa the Iguana. I’d be impressed if they made the backpack and map talk though. Dora and the Lost City of Gold is expected to come out Aug. 2.